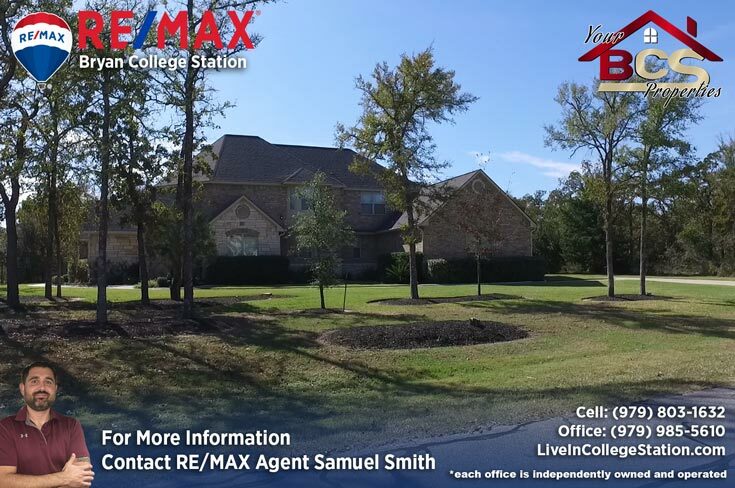 With oversized wooded lots and value-protective covenants and restrictions, Sweetwater Forest is the “subdivision of choice” for the prudent homeowner, investor or homebuilder seeking to maximize their investment in today’s market. 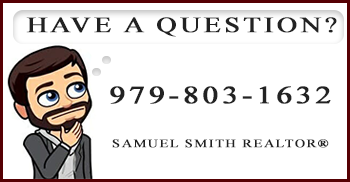 Okay, I didn’t write that, I copied it from their official site… Let me see if I can come up with something better. 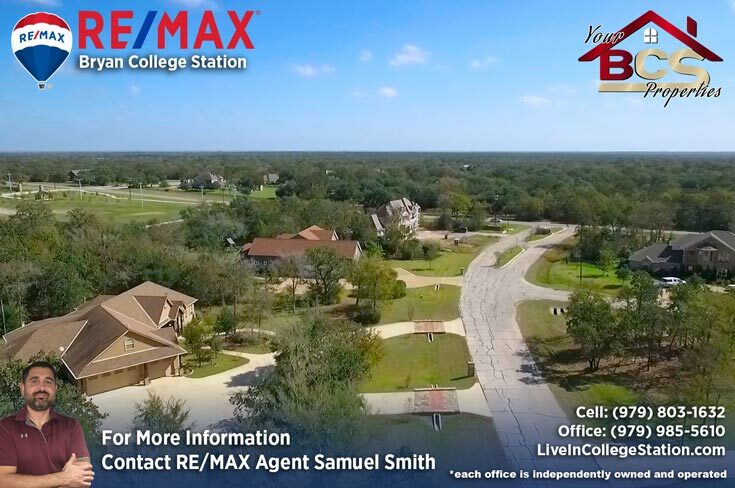 In South College Station, the Sweetwater Forest neighborhood is conveniently located just off Greens Prairie Rd. 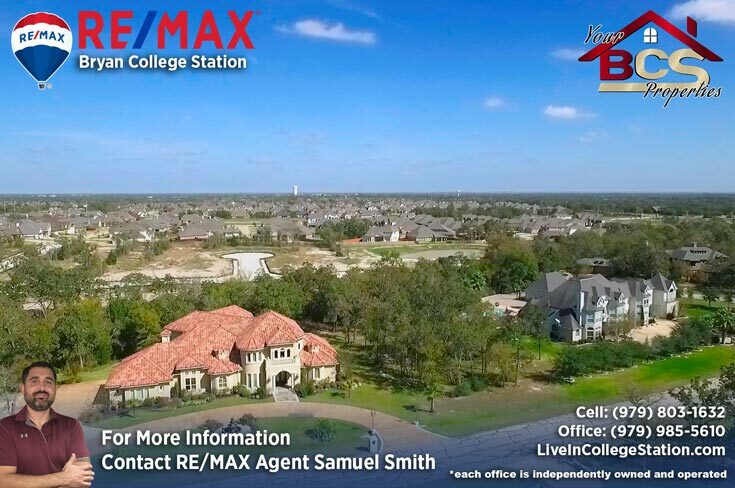 Very much like the original Sweetwater before it, this is the second upscale subdivision to be developed by commercial developers McDougal and Co., with tight deed restrictions ensuring a pleasant well kept style throughout. 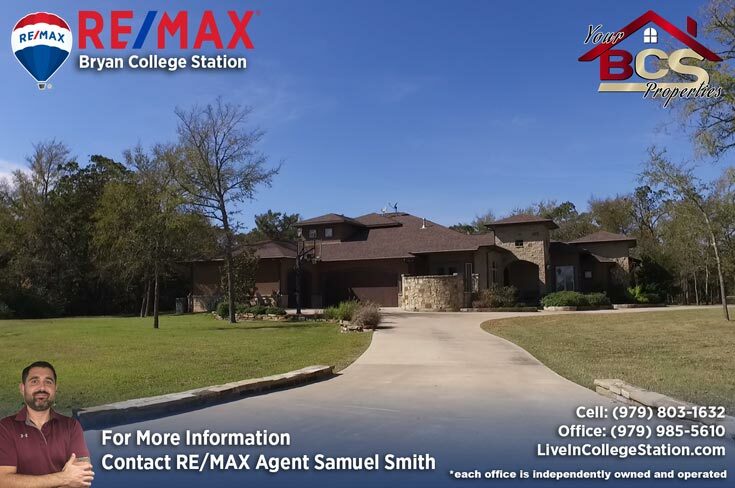 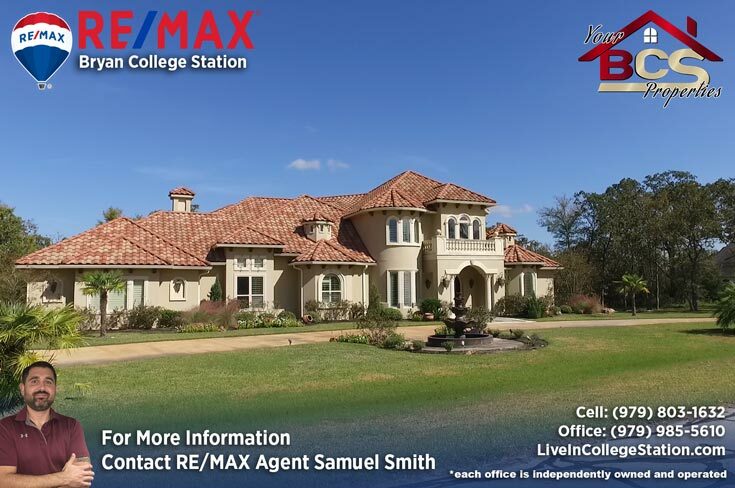 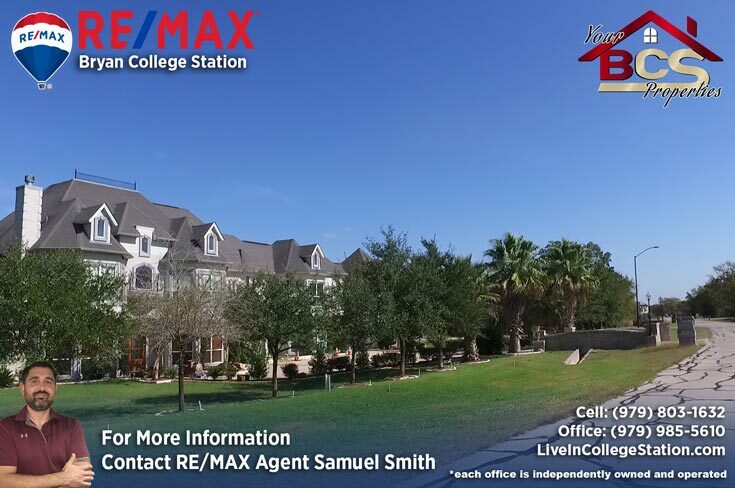 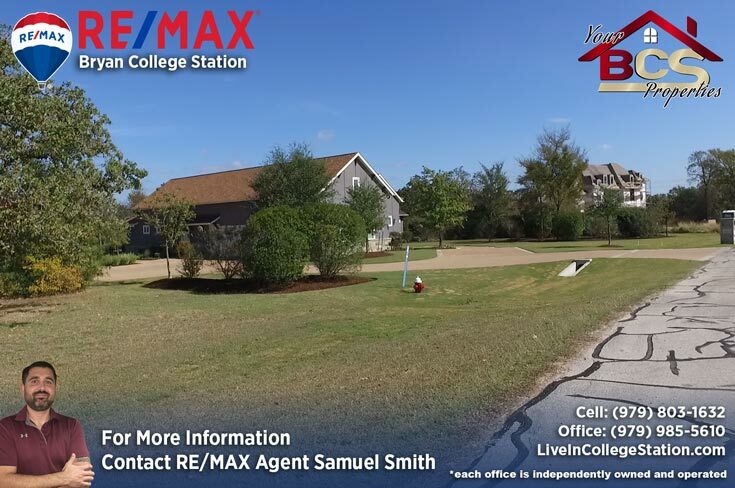 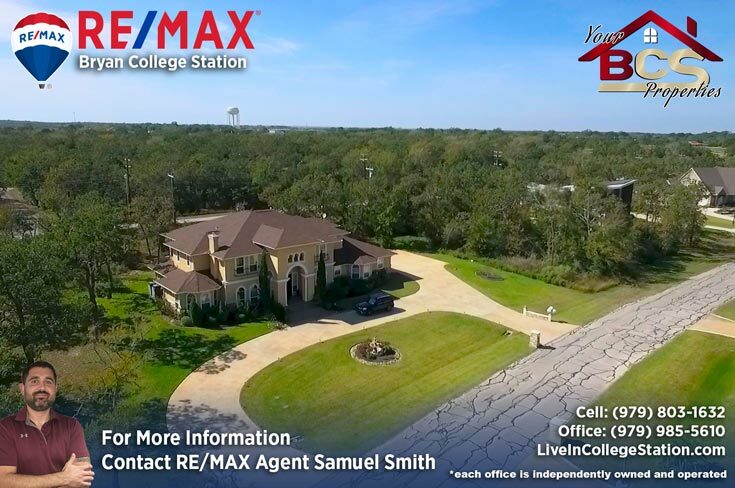 Discover tranquility in the heart of College Station – seriously – this place is super close to town, but once you pull into the neighborhood, all notions of city life vanish completely. There’s just so much room for activities! 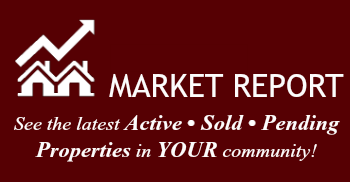 and you don’t even need to rely on bunk-beds. 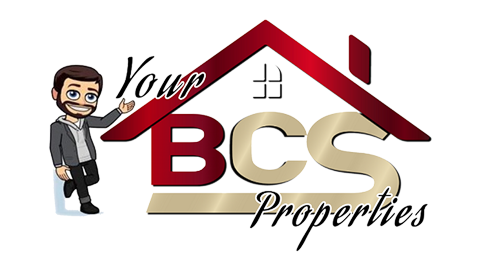 Still in it’s construction phase, both lots and houses are available with new properties coming on the market at a decent pace. 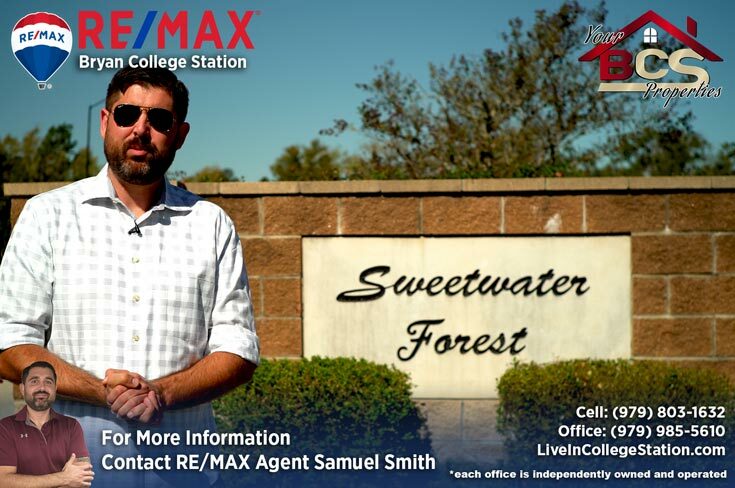 REALTOR® Samuel Smith a RE/MAX agent presents Sweetwater Forest.